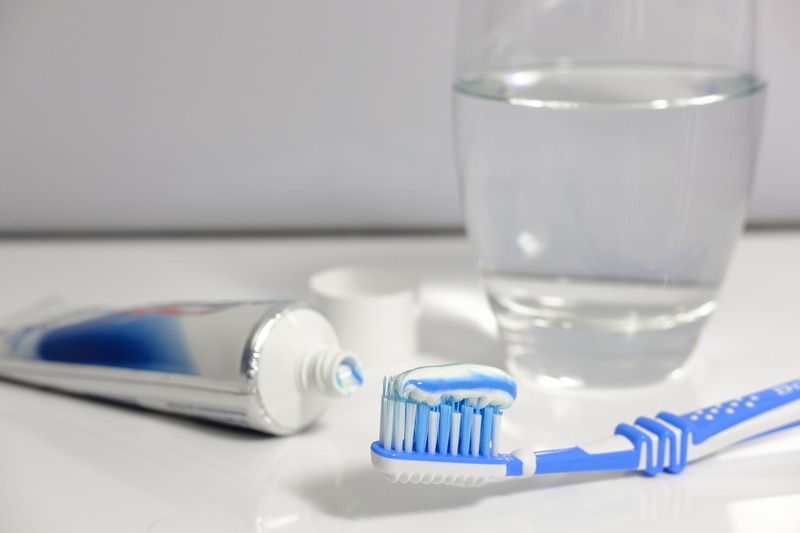 Dental Hygiene | Teeth Cleaning in Brighton MA is one of the many services the Mayani Dental Group provides to residents in the Brighton MA area. 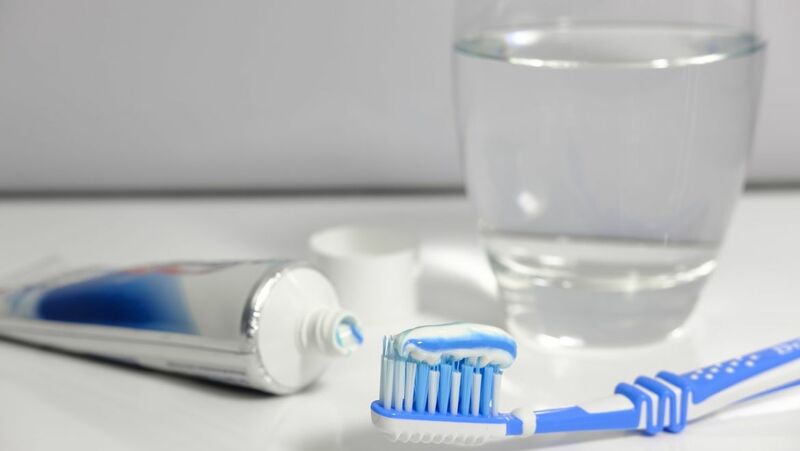 Your hygiene habits maintain not only your oral health but your general health, as well. Dental hygiene represents the best way to keep your teeth and gums healthy. It helps prevent several dental problems such as bleeding gums, decay, and periodontal disease from harming your teeth. For optimal results and to enhance the effectiveness of dental hygiene services, patients need to adopt proper self-care at home. While you can practice healthy dental hygiene from the comfort of your home, you’ll achieve even better results by consulting a dental hygienist first. These experts will work hand-in-hand with patients and other dentists professionals to deliver optimal results. Poor oral hygiene can affect other areas of the body. For instance, active infections may spread to other body parts through your bloodstream. As such, it’s important to make regular visits to your local dental hygienist. Hygienists typically recommend at least two teeth cleanings a year. However, individuals suffering from periodontal disease and other active oral health issues should receive at least three teeth cleanings per year. As a case in point, millions of individuals the world over have at one point received gum disease diagnosis. However, educating patients on proper oral health habits goes a long way toward eliminating this problem. Ideally, the most critical task of a dental hygienist is to educate patients on how to take care of their teeth. Furthermore, they provide helpful advice on how to prevent dental decay. Teeth Cleaning in Brighton MA | Contact Mayani to make an appointment for dental hygiene treatment at our local dental office in Brighton, MA. Give us a call at (617) 330-8887 today. Although we accept same day appointments we encourage you to schedule your dental visit in advance.